What is it: Infused with a moisture-reviving marine extract and collagen-enhancing ferment, this richly emollient yet lightweight hybrid cream foundation delivers moisture and luminous coverage for a polished, lit-from-within look. Who is it for: Normal to Dry skin types. 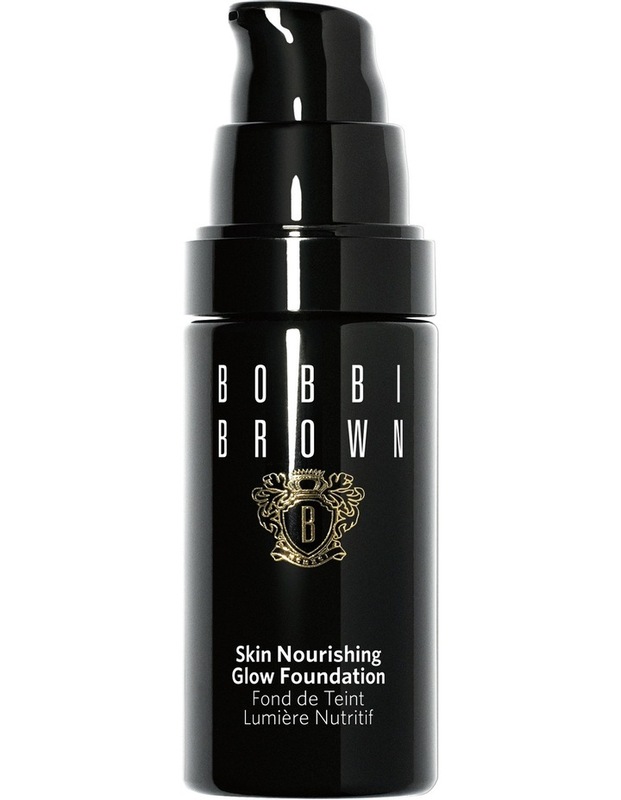 Why is it different: The seamless, natural-looking coverage of your favorite Bobbi foundation, plus all the skincare benefits of a rich, luxurious moisturizerit's the best of both worlds. Skin looks instantly plump, smooth and radiant, while marine-derived repair actives and a collagen-enhancing ferment work over time to improve skin's condition. Perfect for cold weather, or any time your skin needs a little TLC. How do I use it: Apply to clean, moisturized skin with fingers, sponge or a Foundation Brush (sold separately).